According to the Federal indictment about the JPMorgan case, the cyber gang also hacked an anti-fraud corporation labeled as “Victim #12” to remain hidden. According to the Federal indictment about the JPMorgan case of 83 million stolen customer records, there is a firm labeled as “Victim #12,” that had been hacked to enable hackers to more easily push through payments for spam-advertised prescription drugs and fake antivirus schemes. The US authorities have charged three individuals over the hack of the JPMorgan Chase and other financial institutions. The data breach suffered by the JPMorgan Chase is considered the largest ever hacking case in financial history. According to Bloomberg, the cyber thieves have stolen details of “over 100 Million customers,” meanwhile the spokeswoman for JPMorgan Chase Patricia Wexler confirmed the number of affected customers was around 80 Million. The US Court of the Southern District of New York has charged three men, Gery Shalon, Ziv Orenstein, and Joshua Samuel Aaron, accusing them of hacking into a number of financial institutions, including JPMorgan Chase. The Victim #12 is the G2 Web Services LLC based on many sources such as KrebsonSecurity and has the expertise in helping banks and financial institutions detect websites that are fraudulent or sell contraband. “One of them, identified in the indictments only as “Victim #12,” is an entity that helps banks block transactions for dodgy goods advertised in spam. Turns out, the hackers targeted this company so that they could more easily push through payments for spam-advertised prescription drugs and fake antivirus schemes.” reported Brian Krebs. Most probably, these hackers targeted the aforementioned victim to prevent blocking of the payments for the illegal transactions for fake anti-virus or pharmaceutical products. 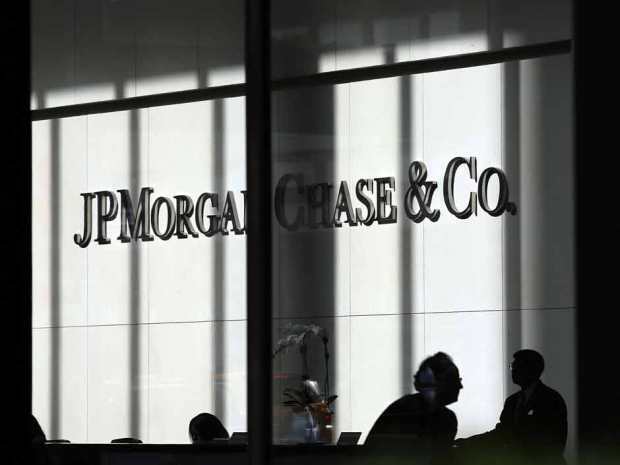 The gang that hacked also the JPMorgan has managed to monitor the detection processes of the victim and read staff emails that eventually enabled them arrange their steps to evade detection. “Prosecutors say the ringleader of the cybercrime gang accused of breaking into JPMC,Scottrade, E-Trade and others is 31-year-old Gery Shalon, a resident of Tel Aviv and Moscow. Investigators allege Shalon and his co-conspirators monitored credit card transactions processed through their payment processing business to attempt to discern which, if any, were undercover transactions made on behalf of credit card companies attempting to identify unlawful merchants. The government also charges that beginning in or about 2012, Shalon and his co-conspirators hacked into the computer networks of Victim-12 (G2 Web Services).” continues Krebs. In short, the hackers have blacklisted list of credit and debit cards belonging to employees of the Victim #12 used for detection of unlawful merchants and rejects all the transactions from the blacklist and as a consequence evade the detection. The moral of this story is the depth of organized cybercrimes and how cybercriminals are trying to keep their activities and business model in a covert manner. “It’s a cat-and-mouse game. 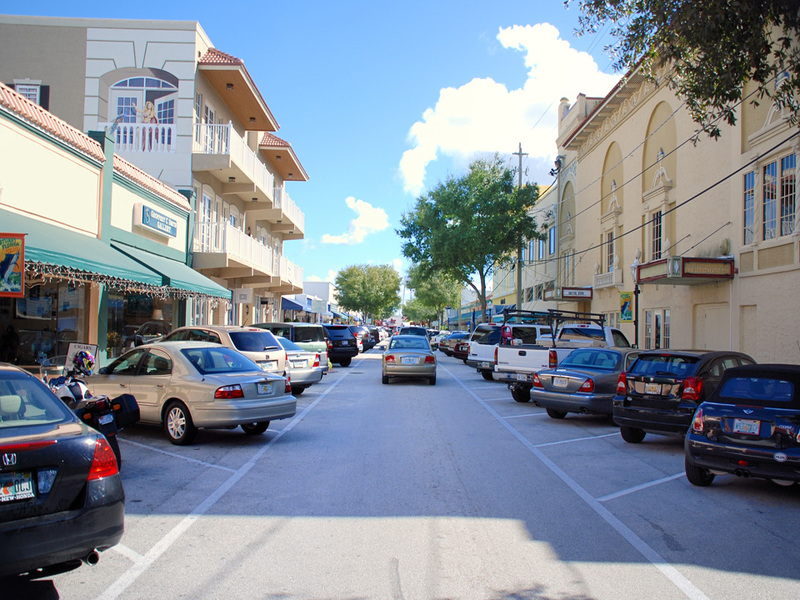 They go from one business into another.” said Alan Krumholz, principal data scientist at G2. In conclusion, the above news helps us understand that all the companies co-operating are chained and lack of attention to security practices and standards of one of the parties may influence others even more traumatically.